And as if I didn't have enough peachy blushes and lipsticks already, I fell inlove with these two at first sight, and away flew my credit card to the till at the airport. 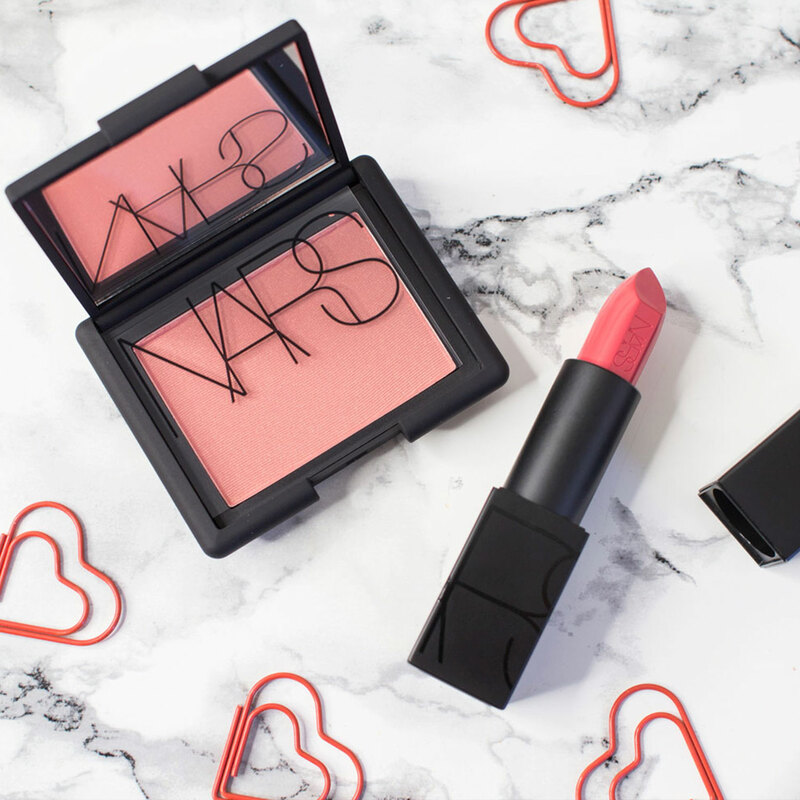 NARS Torrid Blush is a bright coral pink with a teensie bit of shimmer. 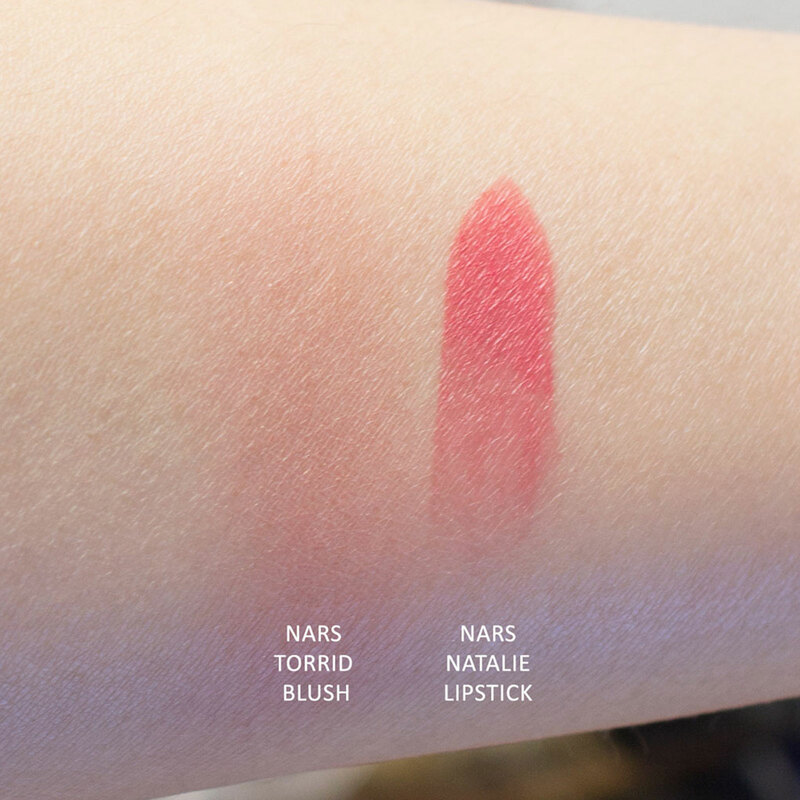 It's very pigmented and only takes a couple of light handed swipes to show up on cheeks. Its very flattering on olive skintones; it mimics that flush you get in torrid temperatures... Warm NCs I would so urge you to try this. Have you tried either of these peachy pink products before?